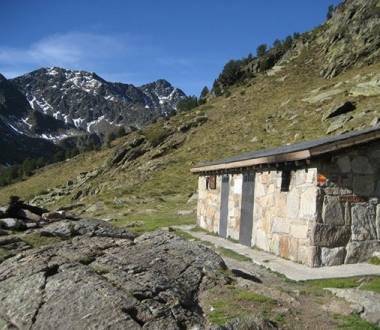 The Cabana de la Portella Hut is between el Port Dret and la Solana d’Andorra, on the left of the Sant Josep river. 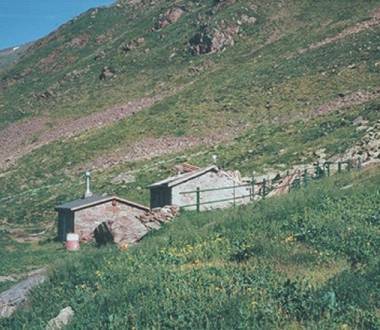 The Ribaescorjada Hut is in the Ribaescorjada Valley between el Pla dels Espiolets and la Obaga de les Mussoles. 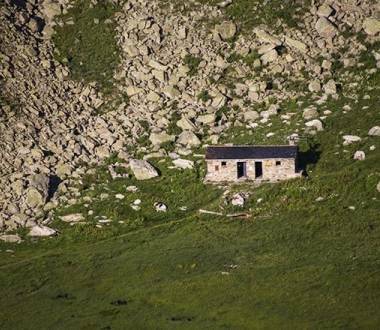 The Cabana de Siscaró Hut stands at an altitude of 2,145 metres and is a 20-minute walk from the Siscaró lakes. The Cabana Sorda Hut (alt. 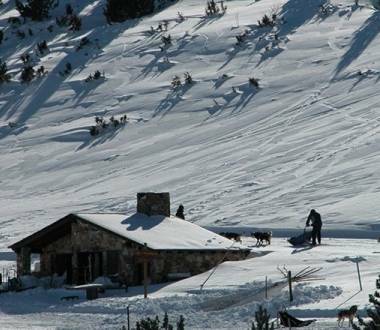 2,295 metres) is on the left leaving the Cabana Sorda lake in the Incles Valley. 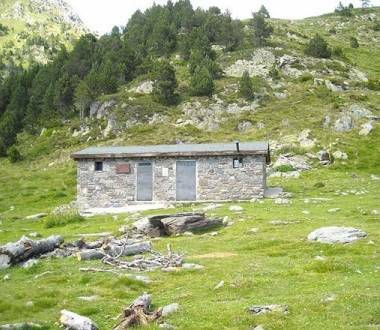 The Cabana Cóms de Jan Hut is in la Coma de Ransol between the Bony de la Pala de Jan and the Portella de la Coma de Varilles. 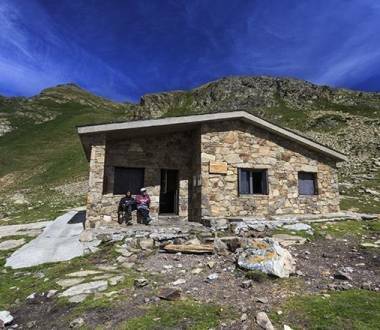 The Cabana de la Vall del Riu Hut stands at an altitude of 2,160 metres between the Bosc de la Mata and the Costa del Bony Roig.